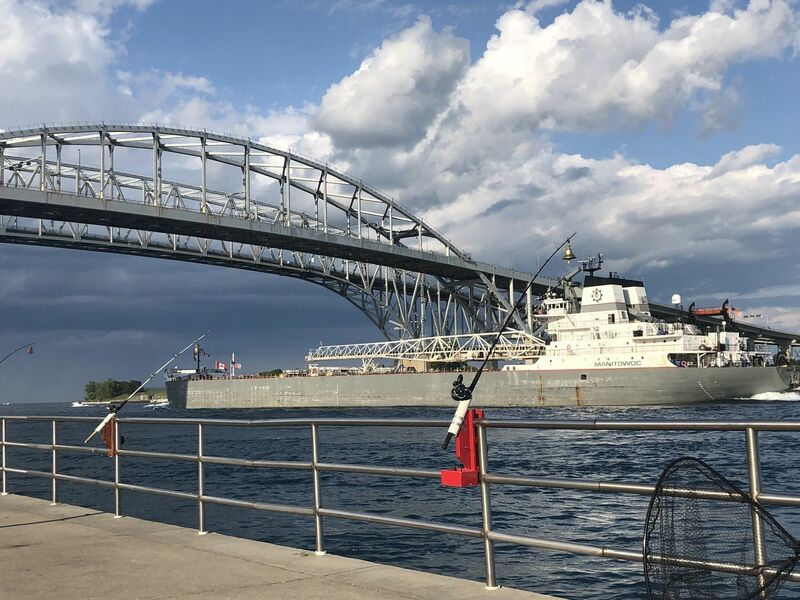 Saint Clair River Walk is a 7.4 mile moderately trafficked out and back trail located near Port Huron, Michigan that features a river and is good for all skill levels. The trail is primarily used for walking, trail running, and fishing and is best used from April until October. Dogs are also able to use this trail. Very nice easy stroll. Great people watching. It is paved and flat but a great after dinner activity.